We are a leading Wholesale Trader of pneumatic pin routers and wood turning lathe from Mumbai, India. Vertical router, for craftsmen and professional workshops, with pneumatic head lifting. Stable support even for large workpieces, thanks to the wide worktable in cast iron. 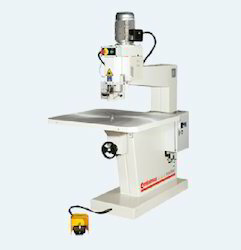 Machine set-up very comfortable, with the frontal handwheel which allows to move the worktable easily. Precision and rapidity: the boring head has 6 adjustable stops revolver to memorize the preferred working positions. 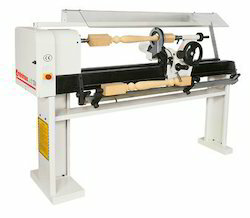 Wood Turning Lathe for D.I.Y. woodworkers and craftsmen workshops fast, easy-to-use, reliable. Delivery Time: 7-10 working days.